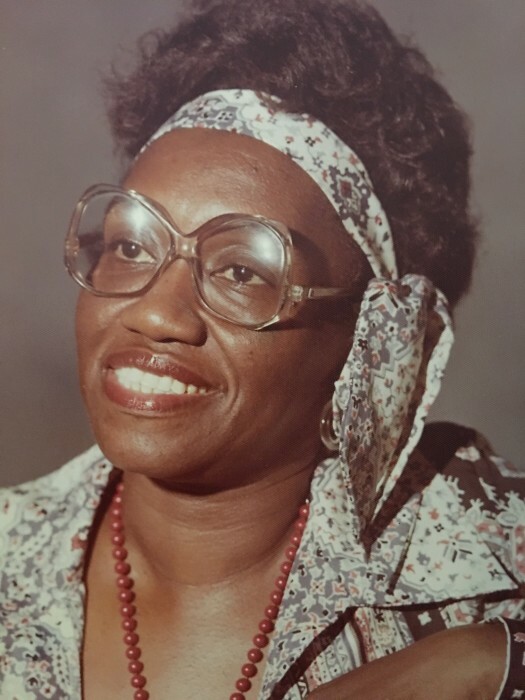 Obituary for Bettye (BJ) Harris | Carl M Williams Funeral Directors, Inc. It is with heartfelt sadness that the family of BJ (Bettye) Harris announces her departure from this life on March 27, 2019. Prior to a lengthy illness, BJ was an active resident at Nursecare of Buckhead, pertaining to all things musical. BJ Harris was a lifelong member of Antioch Baptist Church North. 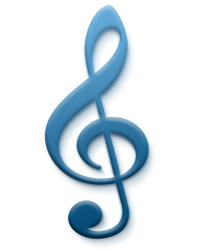 She served in various music capacities under Rev. D.T. George, Rev. W. Marcus Williams, and her beloved pastor and classmate, the late Rev. Dr. Cameron Madison Alexander. She was also a popular music teacher in the Atlanta Public Schools System. The Celebration of Life Service for Mrs. BJ (Bettye) Harris will be held on Saturday, April 6, 2019 at 11:00 A.M. at Antioch Baptist Church North, 540 Cameron M. Alexander Blvd. NW, Rev. Kenneth L. Alexander, pastor. Interment, Lincoln Cemetery. The remains will lie in state from 10:00 AM until the hour of service. Public Visitation will be held in our chapel on Friday, April 5, 2019 from 9:00 A.M. until 7:30 P.M. In lieu of flowers, contributions can be rendered in her honor to Crossroads Hospice Charitable Foundation, 10810 East 45th Street #300, Tulsa, OK 74146. Preceded in death by her husband of 50 years, PD Harris, Sr., BJ Harris leaves to mourn her passing two children, Pamella Harris Colvin (Ghulam) Ali, Perry D. Harris, II; four grandchildren: Perry D. Harris, III, Pamella Giselle Estee Colvin, Glenn Edward Colvin, II and Jeleysa Leshea Harris, two great-granddaughters, Kanaiya Ladalia Colvin and Kayla Mackenzie Harris; and a host of cousins, nieces, nephews, great-nieces and great nephews.